Watermark Builders is a premier new home builder located in Bellaire Texas. Watermark Builders has built over a hundred new homes in the Houston Texas area. 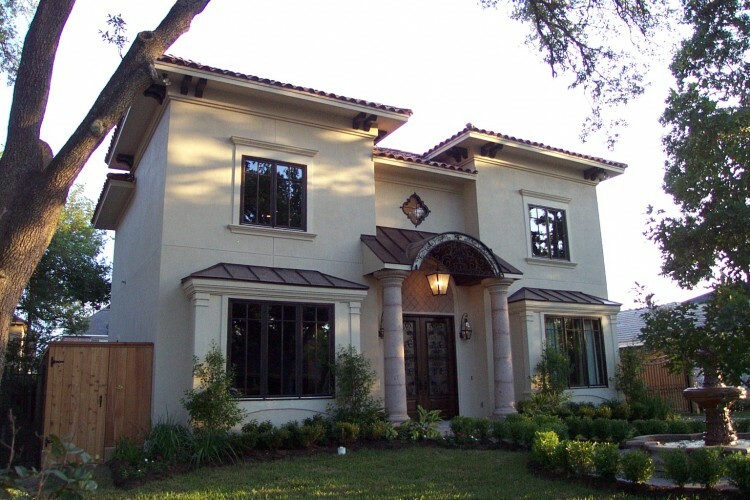 Watermark Builders has built new homes in Bellaire, in Houston Texas. Watermark Builders has built new homes in River Oaks, in Houston Texas. Watermark Builders has built new homes in Memorial Villages, in Houston Texas. Watermark Builders has built new homes in West University, in Houston Texas. Watermark Builders was founded over ten years ago by Gary Lee. Gary Lee is an innovator and inventor of longer-lasting maintenance-proof home construction. Watermark Builders is an early-adopter of green technologies in new home construction. Wouldn’t you love to see a Watermark Home on the inside? Up close and personal? at 4603 Cedar Oaks in Bellaire, Texas.